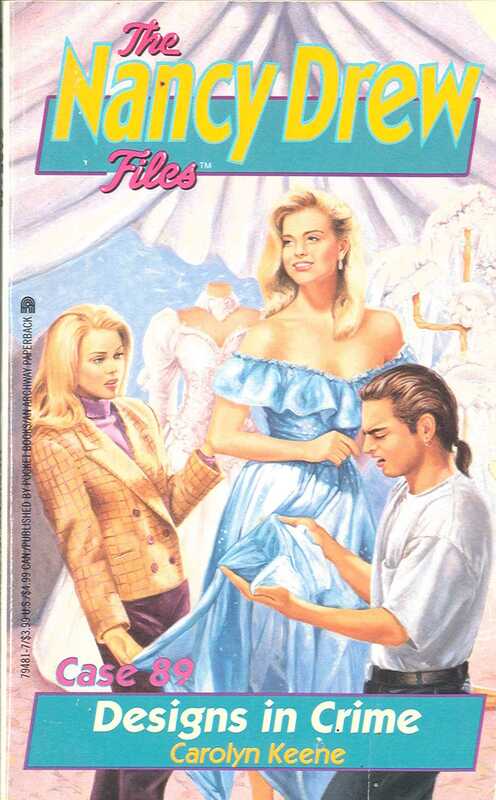 Beau Winston is a hot name in fashion, and he’s invited Nancy Drew into his New York studio to find out who is stealing his original designs. But now he has suffered an even greater loss—one that threatens to destroy his reputation. Someone has made off with his most prized creation: a wedding gown custom-made for heiress Joanna Rockwell. Nancy’s investigation draws her into a web of hidden motives and twisted ambitions. She uncovers a pattern of intrigue, betrayal, and revenge stretching from Manhattan’s Garment District to the Fifth Avenue triplex of the billionaire Rockwell family. And every new thread in the case leads to an increase in danger: for the thief of fashions is now dressed to kill!